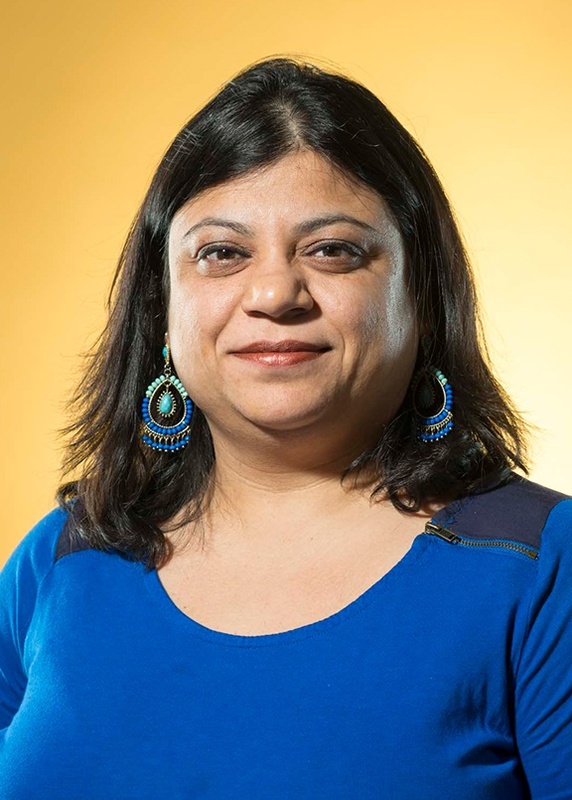 Shikha Nangia and Makan Fardad—faculty members in the College of Engineering and Computer Science (ECS)—have been promoted to associate professors and awarded tenure. Nangia and Fardad are nationally recognized researchers, each having earned the prestigious National Science Foundation (NSF) CAREER award in their fields. Nangia has been a chemical engineering professor in the Department of Biomedical and Chemical Engineering since 2012. Her research seeks to identify ways to temporarily open the blood-brain barrier to allow disease-fighting medicines to reach the brain in noninvasive ways. Additionally, Nangia’s research group focuses on designing efficient nanosized drug delivery carriers to target cancerous tumor cells. She teaches chemical and statistical thermodynamics and has been awarded the ECS Dean’s Award for Excellence in Education, a Meredith Teaching Recognition Award, the College Technology Educator of the Year, a Faculty Excellence Award, and the Outstanding Junior Faculty Award by the American Chemical Society. She earned a bachelor’s degree in chemistry from the University of Delhi, a master’s in chemistry at the Indian Institute of Technology, Delhi, and a Ph.D. in physical chemistry at the University of Minnesota-Twin Cities. Fardad has been a professor of electrical engineering in the Department of Electrical Engineering and Computer Science since 2008. Fardad is developing a mathematical framework that will expose the critical fragilities that exist within infrastructure networks, like the power grid, so they can be amended before causing large-scale failures. 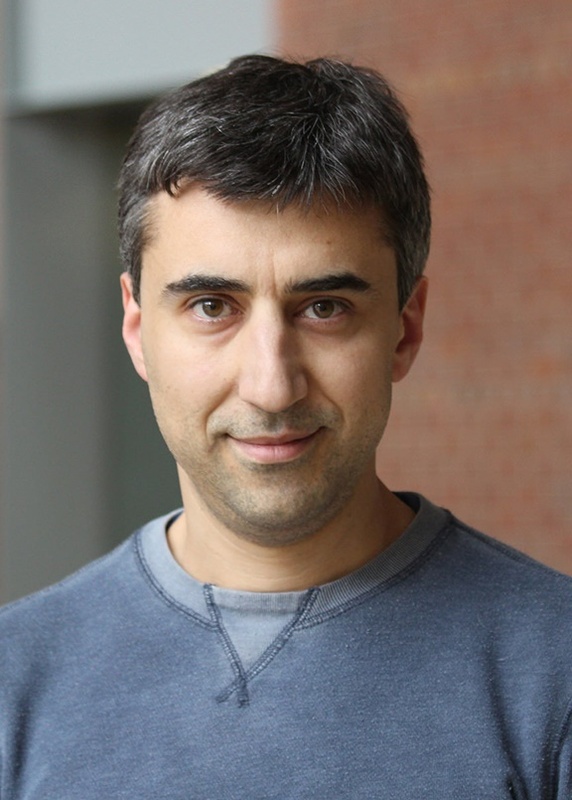 His research focuses on the analysis and optimization of dynamical networks and he teaches courses on control systems and convex optimization. Fardad is also the recipient of the ECS Dean’s award for Excellence in Education and multiple NSF awards. Fardad is also the recipient of the ECS Dean’s Award for Excellence in Education and multiple NSF awards. He holds a bachelor’s degree in electrical engineering from Sharif University of Technology, a master’s degree in control engineering from Iran University of Science and Technology, and a Ph.D. in mechanical engineering from the University of California.